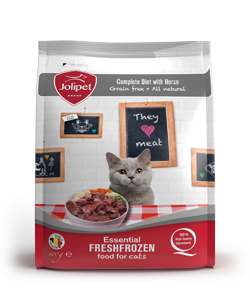 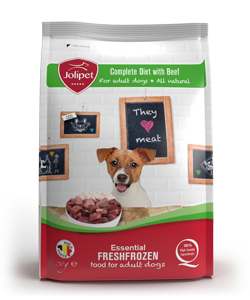 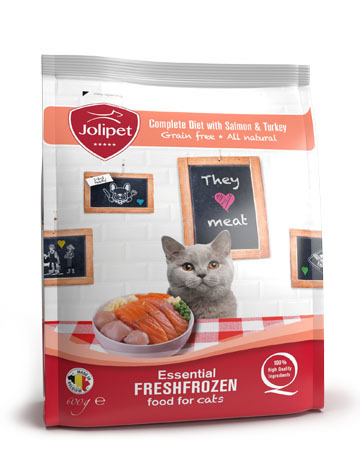 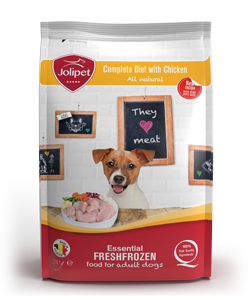 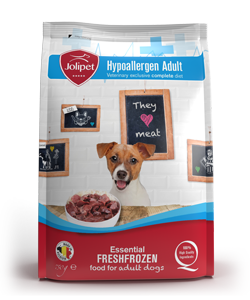 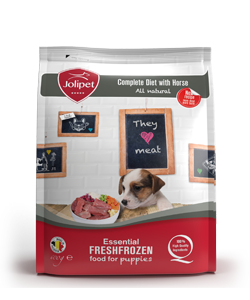 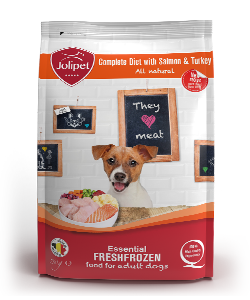 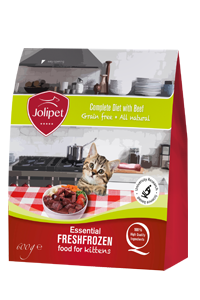 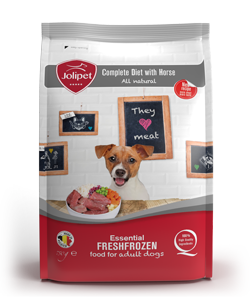 Complete and high-quality food for adult cats, based on two protein sources, produced in co-operation with university researchers. 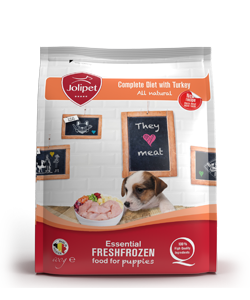 Maximum digestibility through high-quality ingredients. 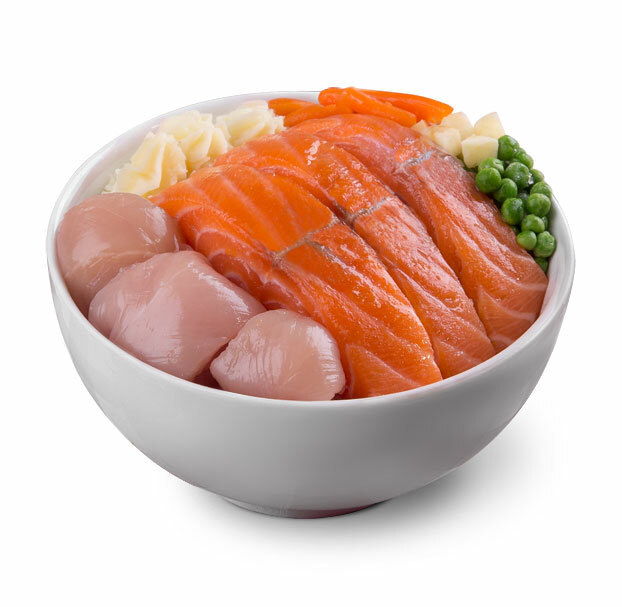 Salmon oil provides the ideal omega-6/-3 ratio.